Impulse! 2-on-1: More Than Just A Label. An Identity. A Statement. Impulse Records was more than just a label. It was an identity. It was a statement. 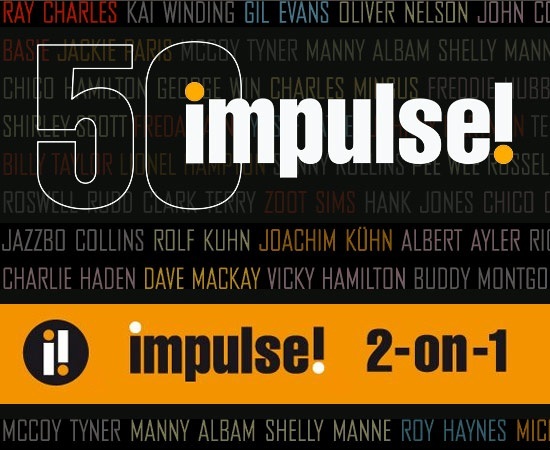 Impulse Records was a musical brand of artistry that provided some of jazz’s greatest creators with a platform for making some of their very best music. The new wave of jazz was indeed on Impulse! With its distinctive logo and unique packaging, Impulse stood out in the crowd. But it was the music that made Impulse impressive. Impulse captured not only such traditionalists as Duke Ellington and Art Blakey but also cataloged many of the fiery voices of the emerging free-jazz movement, notably led and inspired by John Coltrane, who made his most memorable music for Impulse. 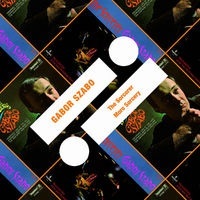 The label also caught everything in between, from traditional jazz combos with a special affinity for jazz’s best drummers to psychedelic jazz-rock and orchestral outings, while later specializing in spiritual jazz and musical fusions. Now celebrating its 50th anniversary, Impulse Records has amassed a notable catalog of original jazz classics and many historic recordings. This series celebrates the Impulse legacy by pairing the label’s most important albums, some never on CD before, by the great artists that made Impulse the legendary label it remains today. Ahmad Jamal: Even though the great pianist Ahmad Jamal had “retired” from performing in the late 1960s, he waxed a number of recordings for the Impulse label, including these two live sets from 1969 and 1971, that proved he was not only at the top of his game but at the height of his musical prowess. Albert Ayler: The searing and searching saxophone of Albert Ayler (1936-70) explored the roots of jazz as much as its outer reaches. 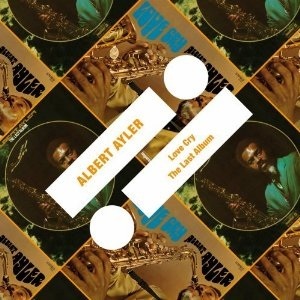 John Coltrane brought Ayler to the Impulse label, where he recorded a dizzying display of his iconoclastic lore, including these two scorchers, Love Cry and The Last Album. 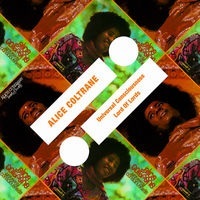 Alice Coltrane: Pianist, harpist, organist and composer Alice Coltrane (1937-2007) turned her attention toward orchestral endeavors on these great Impulse albums from the early 1970s, producing a rich musical palette without ever sacrificing the spiritual jazz she had long championed. 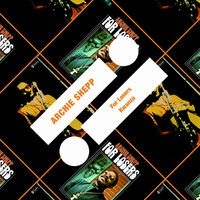 Archie Shepp: Swept up in the “new thing” of the 1960s, Archie Shepp quickly began to discover how more traditional forms of music, like African polyrhythms and R&B, could appropriately inform the jazz he was delivering, as evidenced on these two terrific albums recorded between 1968 and 1969. Art Blakey: The revered leader of the Jazz Messengers, one of jazz’s greatest musical proving grounds, drummer Art Blakey (1919-90) recorded only these two dates for Impulse, 1961’s Jazz Messengers!!!! (with the superb “Alamode”) and 1963’s unconventional, yet sterling, quartet outing A Jazz Message. Coleman Hawkins: Coleman Hawkins (1904-69) was not only one of jazz’s greatest tenor players, but probably its loveliest ballads performer. The Hawk recorded several Impulse records, including these two from 1962: Today and Now (with “Love Theme from ‘Apache’”) and the unusual Bossa Nova. 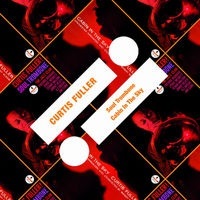 Curtis Fuller: Bebop trombone great Curtis Fuller had already led dates for Prestige, Blue Note, Savoy and Epic and joined the Jazz Messengers when he waxed his only two leader dates for Impulse in the early 1960s, Soul Trombone (with fellow Messengers) and Cabin in the Sky (arranged by Manny Albam). Duke Ellington: It was producer Bob Thiele’s idea to feature legendary orchestra leader Duke Ellington (1899-1974) in small-group settings with former Ellingtonian Coleman Hawkins (1905-69) and the fiery saxophonist John Coltrane (1926-67). Both 1962 sets are inspired, historic and featured here. 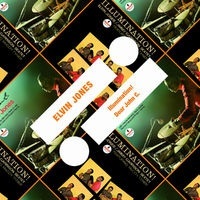 Elvin Jones: At the time propulsive drummer Elvin Jones (1997-2004) manned the beat in John Coltrane’s 1960-1965 quartet, he also found time to lead these great Impulse gems, Illumination (co-led with Coltrane bassist Jimmy Garrison and featuring Coltrane pianist McCoy Tyner) and Dear John C.
Gabor Szabo: While the late, great guitarist Gabor Szabo (1936-82) recorded many studio albums during his brief career, he was always best served by his few live recordings. These two live Impulse albums brilliantly catch Szabo’s working group, featuring the stunning guitarist Jimmy Stewart, in 1967. 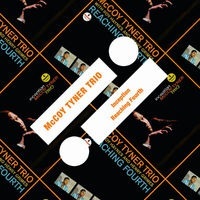 McCoy Tyner: Legendary pianist McCoy Tyner launched his mercurial solo career with these two exciting trio sides, a mix of well-known standards and effective originals (including the now standard “Effendi”) recorded in 1962 while he was still part of John Coltrane’s historic quartet. Milt Jackson: Vibraphonist Milt Jackson (1923-99) led a double life, co-fronting the Modern Jazz Quartet, while also charting a significant course of his own on records such as 1962’s bracing Statements and 1964’s light-hearted Jazz ‘n’ Samba – two of his earliest and best Impulse endeavors. Pharoah Sanders: Saxophonist Pharoah Sanders was initially part of John Coltrane’s group before scoring his own hit with 1969’s “The Creator Has a Master Plan.” The saxophonist went on to become a world-class leader, waxing the East-meets-West-meets-Africa of these two great albums from 1973. 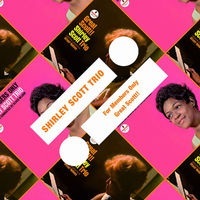 Shirley Scott: Hammond B-3 great Shirley Scott (1934-2002) often played with John Coltrane in the 1950s but rose to fame as part of Eddie “Lockjaw” Davis’s group. Her long string of Impulse albums included these two, among her best, alternating her trio with a big band arranged by Oliver Nelson. 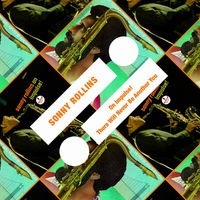 Sonny Rollins: Tenor saxophonist Sonny Rollins was already one of jazz’s greatest players and composers when he recorded 1965’s On Impulse. Thirteen years later that album’s template, There Will Never Be Another You, caught live several weeks earlier, finally appeared. Here, they’re together at last.